Helping consumers find good quality products by connecting them with sustainable Cannabis businesses. 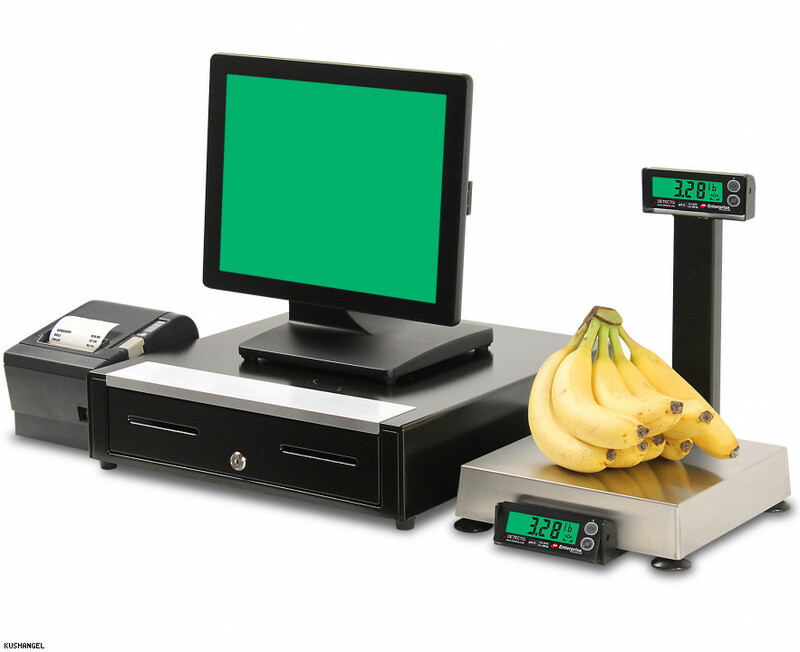 The Simplee App will allow consumers and producers see and interact with each other in our digital marketplace. We will create a way for safe and easy transactions to take place that protect consumers and allow for sustainable business practices to flourish. Our mission is to help you grow your business by providing the world's leading enterprise resource planning technology while helping your company adhere to government regulations with complete legal compliance. 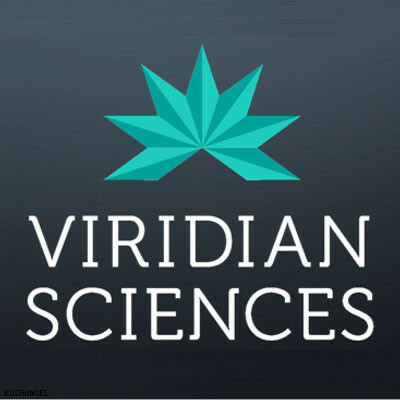 Our Mission is to provide the cannabis industry with transparency, legitimacy, and accessibility. We aim to be the world’s leading provider of intelligence and compliance software within these markets. 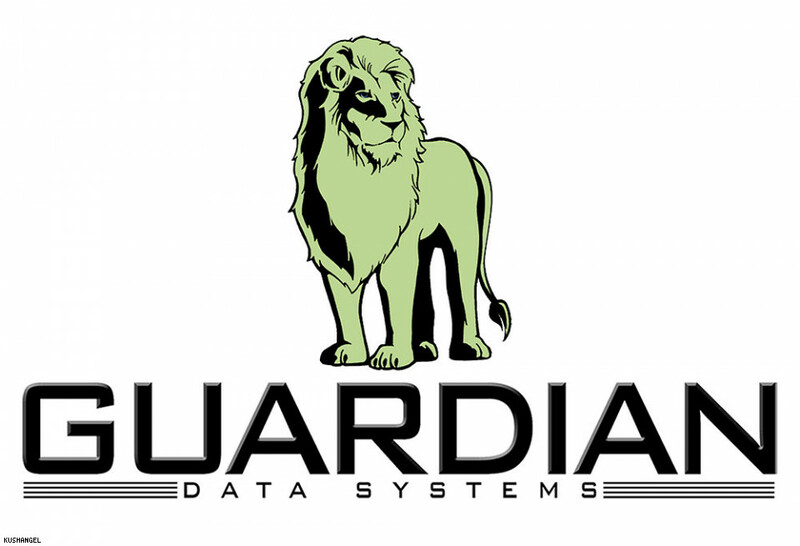 Guardian Data Systems delivers "ROAR", the most complete cannabis software with Enterprise Resource Planning and Point of Sale solutions. 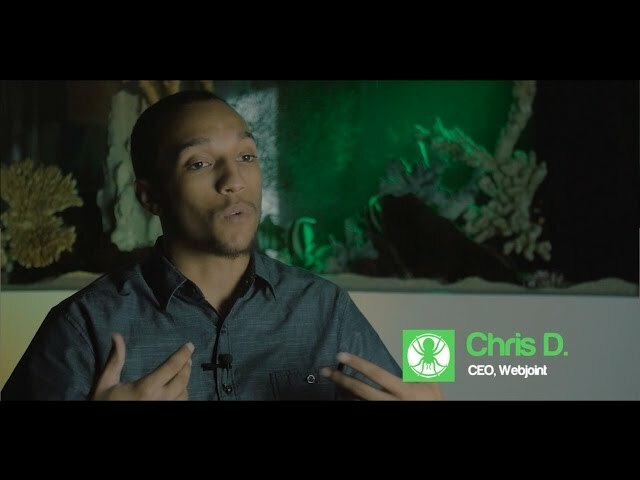 The first global social network for the cannabis community that was created with a mission of connecting the cannabis community in a judgement-free environmental network in the cannabis industry. 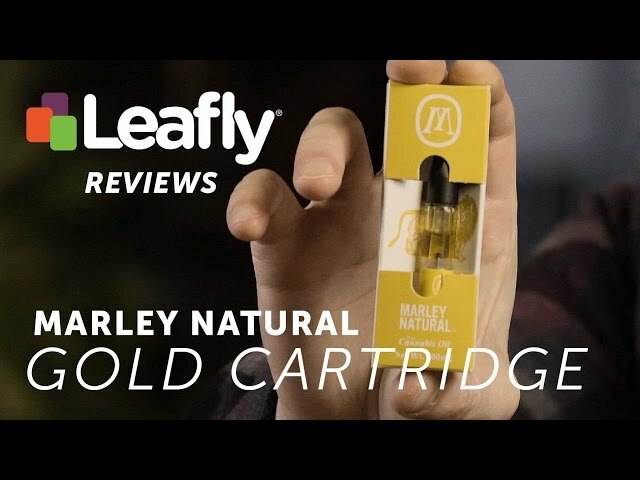 Leafly is the world’s largest cannabis information resource. We make the process of finding the right strains and products for you fast, simple, and comfortable. 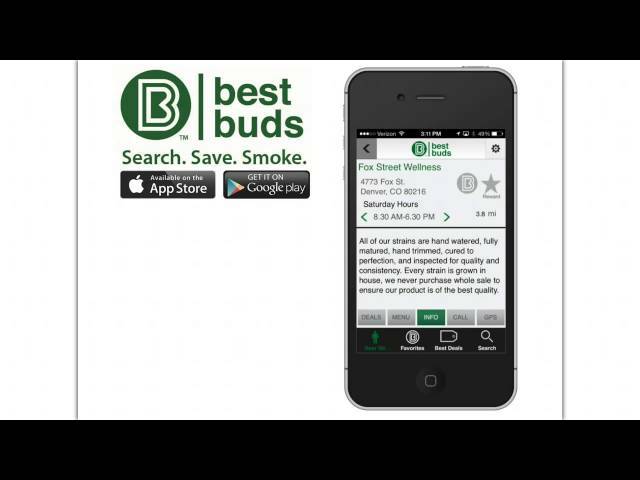 GrowBuddy empowers you to stop guessing and start using the power of data to guide your marijuana grows. Manage your garden by keeping track of your nutrient schedules, grow mediums, strains, systems, and more. 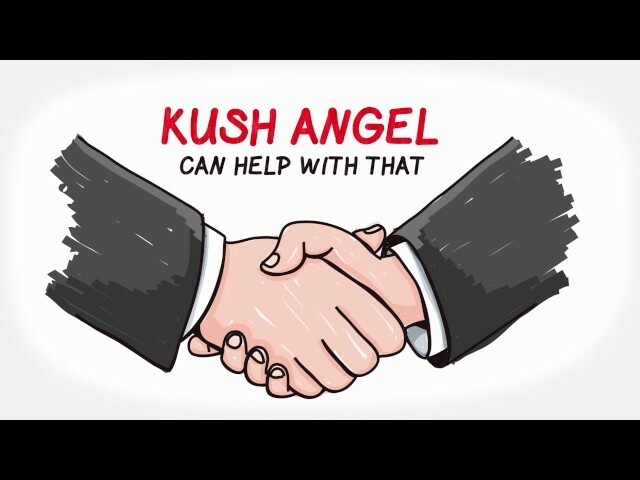 Connecting you with trusted medical & recreational marijuana businesses. 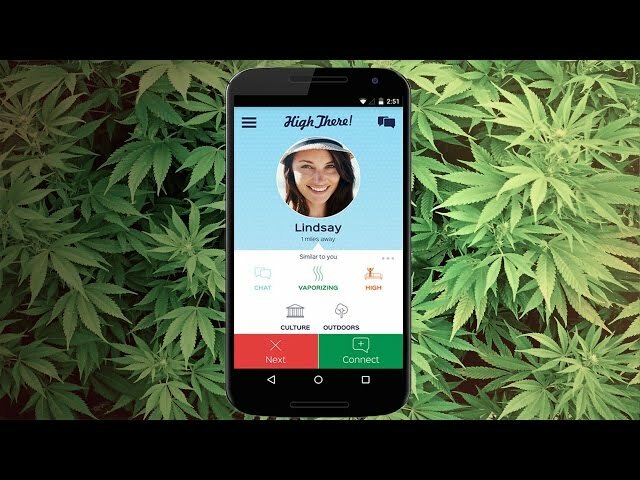 Duby is the first cannabis community that allows you to connect with others who share your love for cannabis, anonymously. 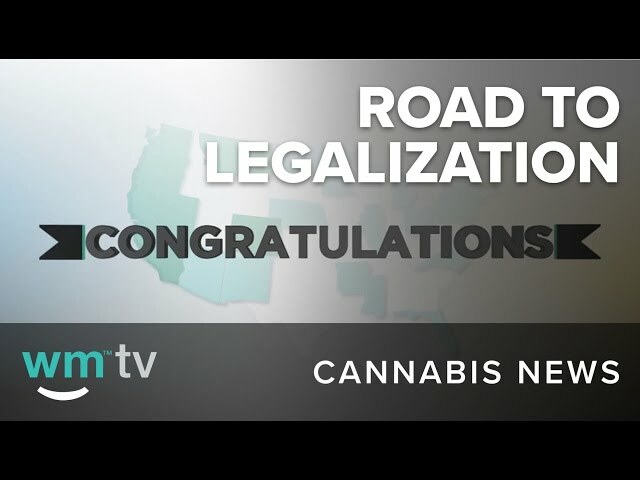 EazeMD is a leading healthcare technology platform revolutionizing the way patients receive medical cannabis evaluations and recommendations. Searching for Colorado Cannabis Companies is tedious. 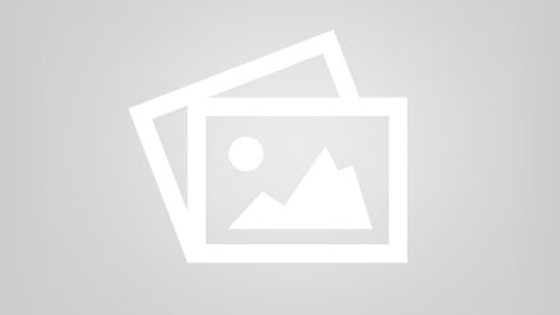 Most sites are national and very heavy with long load times and search functions that do not work well.